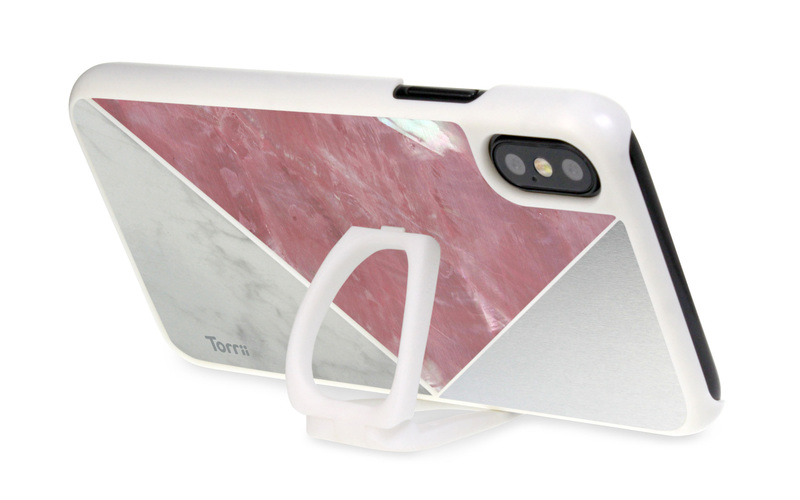 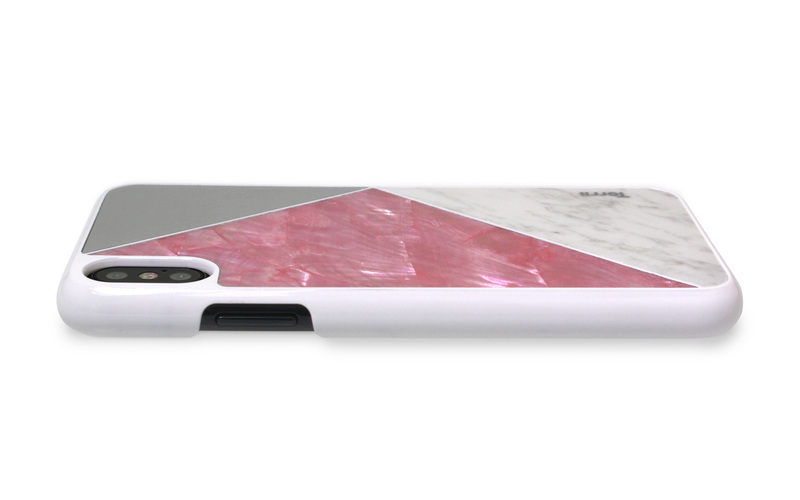 Constituted by natural, finest and luxury materials – Marble, Aluminium, Wood and Mother of Pearl. 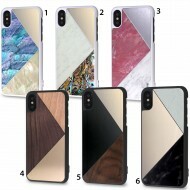 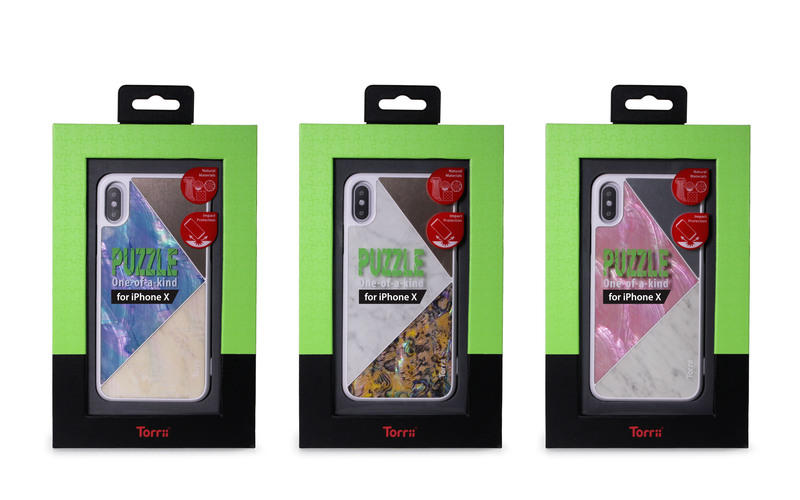 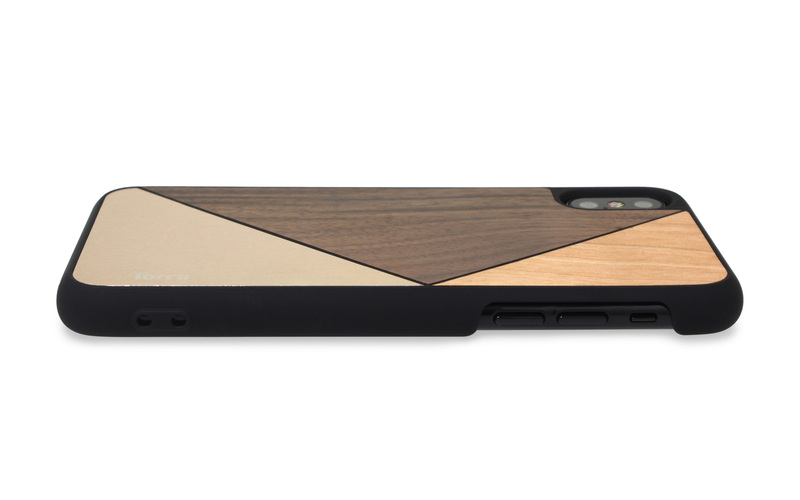 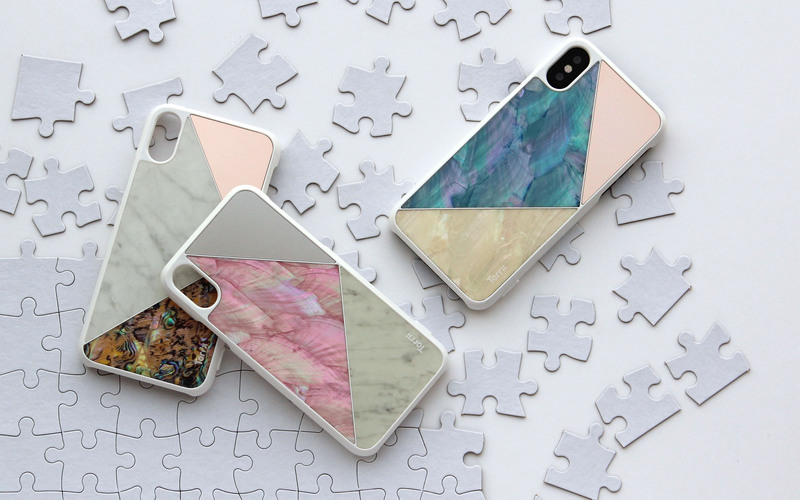 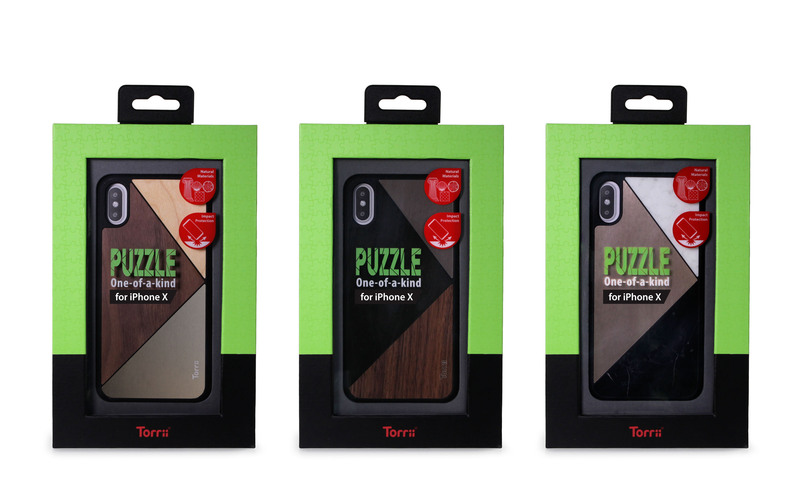 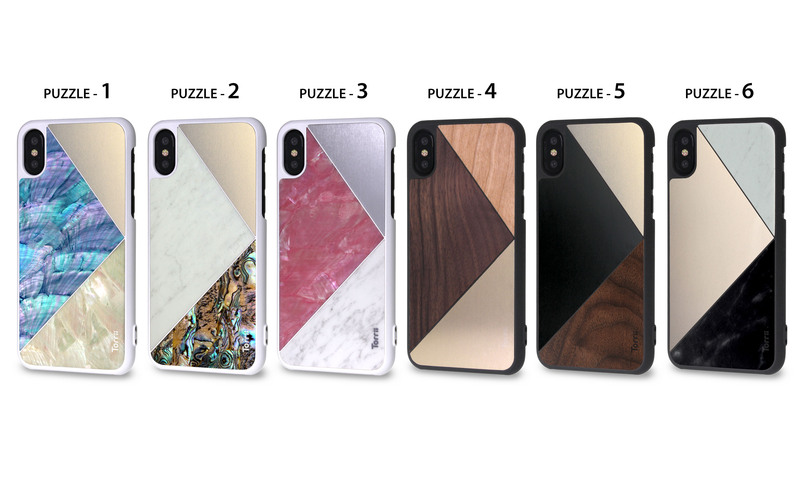 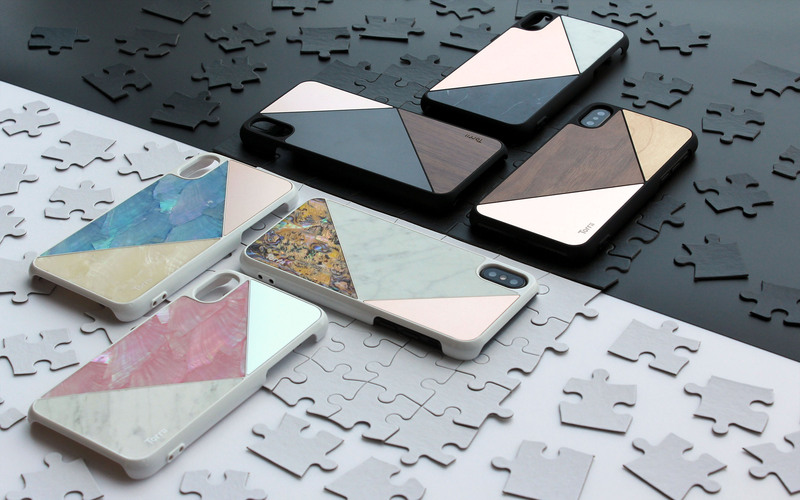 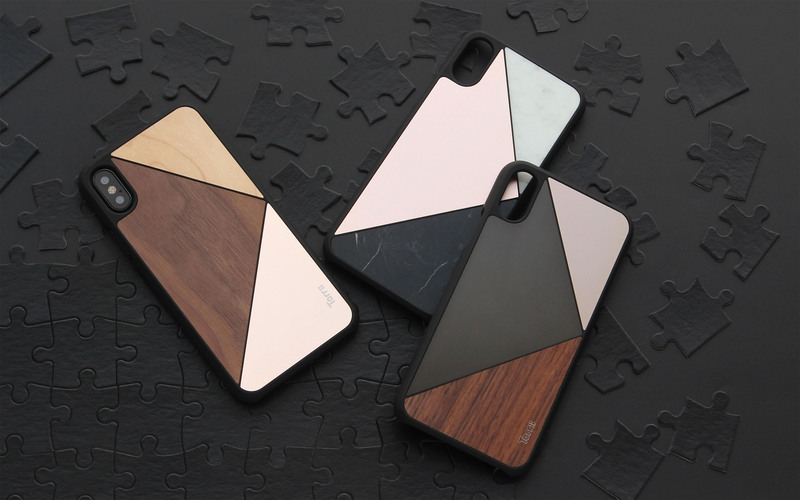 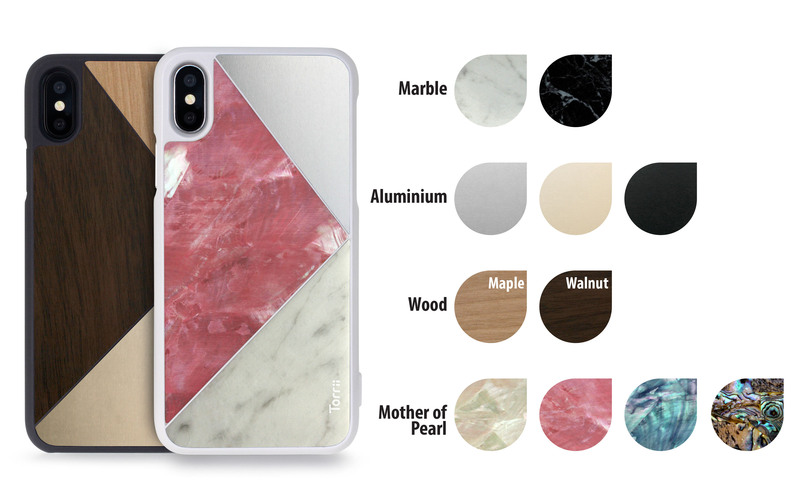 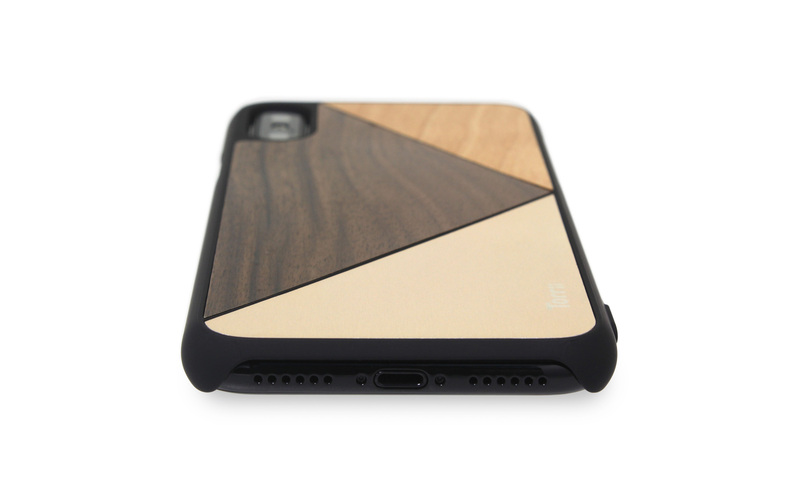 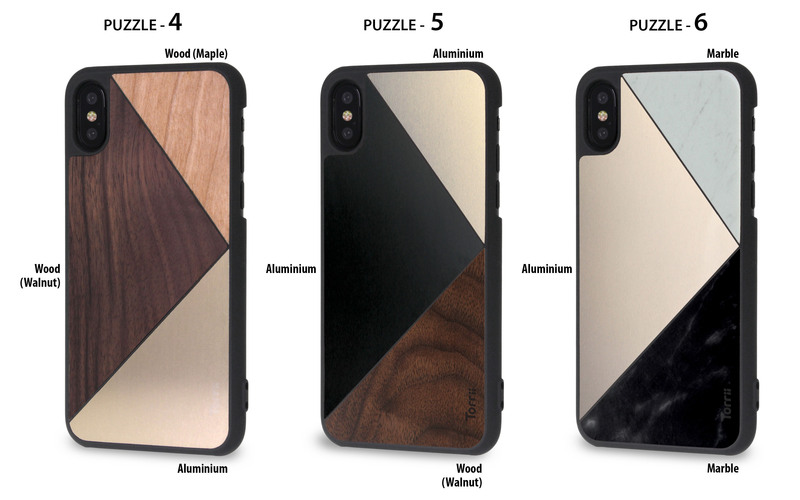 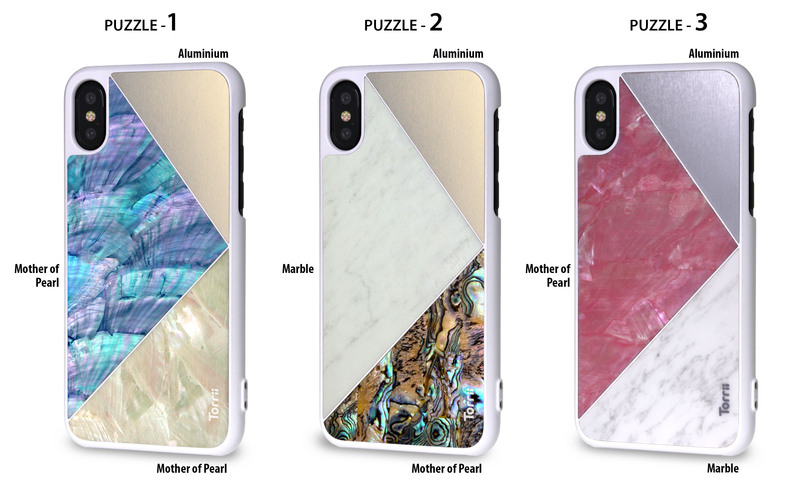 Unique and unrepeatable pattern, created by nature, that makes each PUZZLE one-of-a-kind. 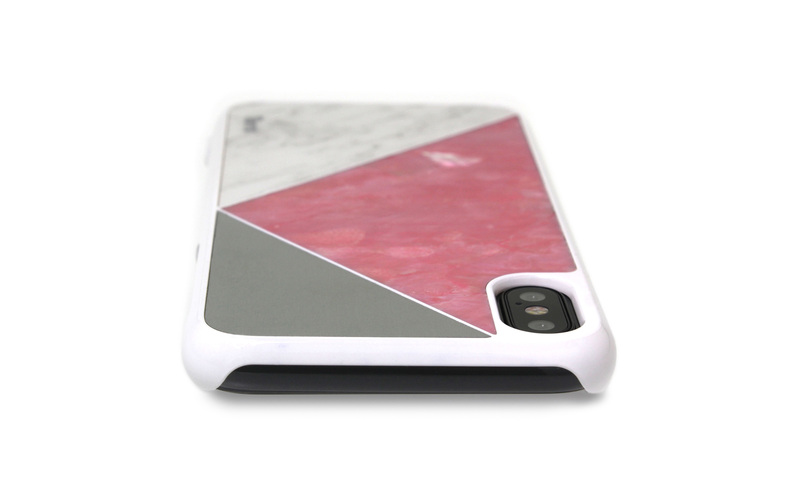 Features: Constituted by natural, finest and luxury materials – Marble, Aluminium, Wood and Mothe..